New York City, New York – November 6, 2018 – Dealpath, the global standard for real estate investment teams, today announced the opening of its New York City office at Rockefeller Center. The decision to open a new office is the logical progression to Dealpath’s expanding customer base in North America, including key gateway markets. In addition to the new office, the company will continue expanding its global headquarters in San Francisco, California. Dealpath’s cloud-based deal management platform equips acquisitions and development teams with powerful tools for pipeline tracking, deal analytics, and collaborative workflows. The platform is purpose-built to enable real estate deal teams to focus on value-add work that produces optimal risk-adjusted returns, resulting in ROI of 475% (on average). Dealpath’s extraordinary growth has been driven by the success of its customers. 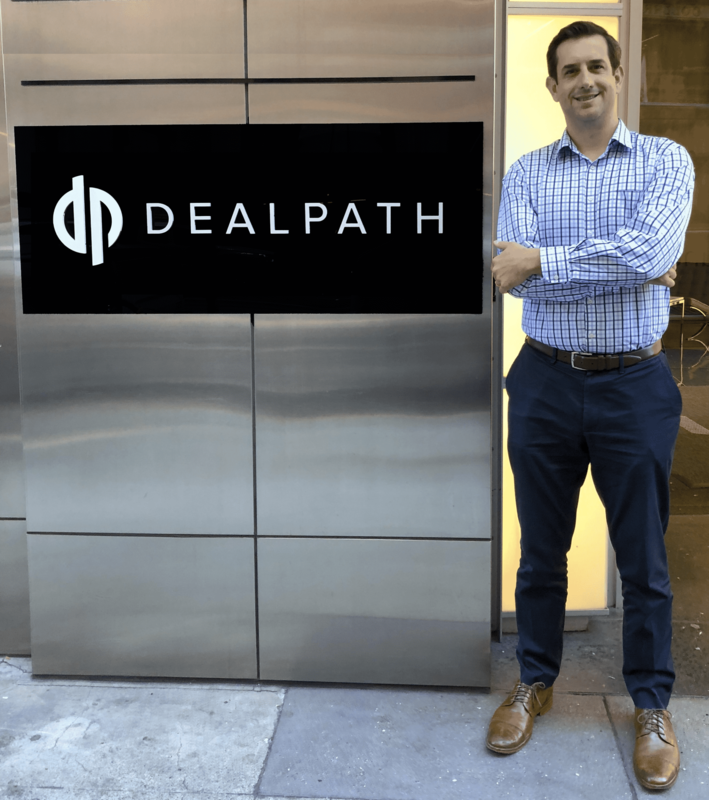 Dealpath’s customer base spans hundreds of investment management firms worldwide, who have recently surpassed a combined $1 trillion worth of transactions managed on the Dealpath platform — a 100% increase since May 2018. For more information about the Dealpath New York office, or to get in contact with a Dealpath representative in your region, contact info@dealpath.com or book a demo.